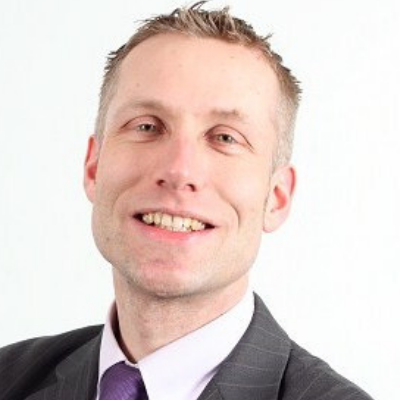 Jarno Dakhorst is consultant Energy & Biobased economy at NEN, the Dutch standardisation network. In the field of bio-based economy, Jarno is scheme manager for Better Biomass certification demonstrating sustainability of biomass for energy and bio-based products, and Bio-based content certification enabling robust claims of the bio-based content of products. Jarno had a leading role in developing the ISO standard with sustainability criteria for bioenergy. Furthermore, he was and is involved in research and training projects linked to quality and sustainability standardisation and certification of biomass. Jarno has a master in molecular sciences after graduation at Wageningen University in 2000.